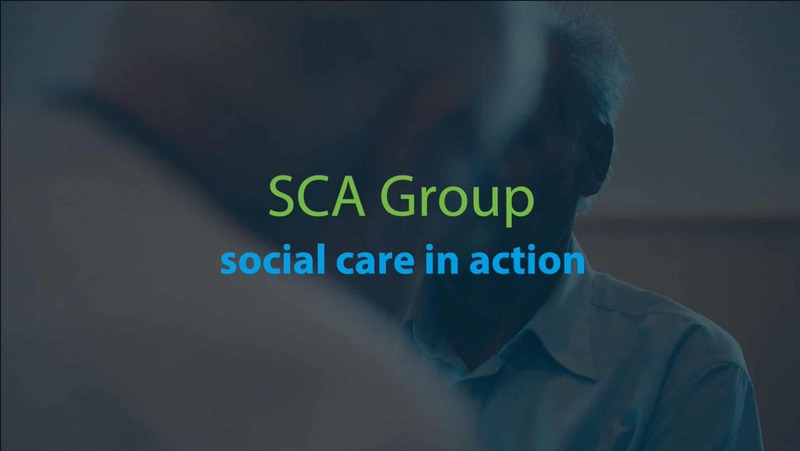 Social Care in Action are the lead organisation ensuring that Cobbett Hub and Library can continue to remain open. We work with Unexpected Places and the Friends of Cobbett Road Library. We are working together to develop the existing library into a community hub where diverse groups of people can enjoy a range of activities. More information can be found on the Cobbett Hub and Library website.